Who’s excited for the 2019 World Scout Jamboree? I know I am! In Scouting, a jamboree is a large gathering of youth and volunteers—in this case, it’s Scouting members from across the world who are coming together to celebrate a fun, educational and great experience to remember for the rest of our lives. 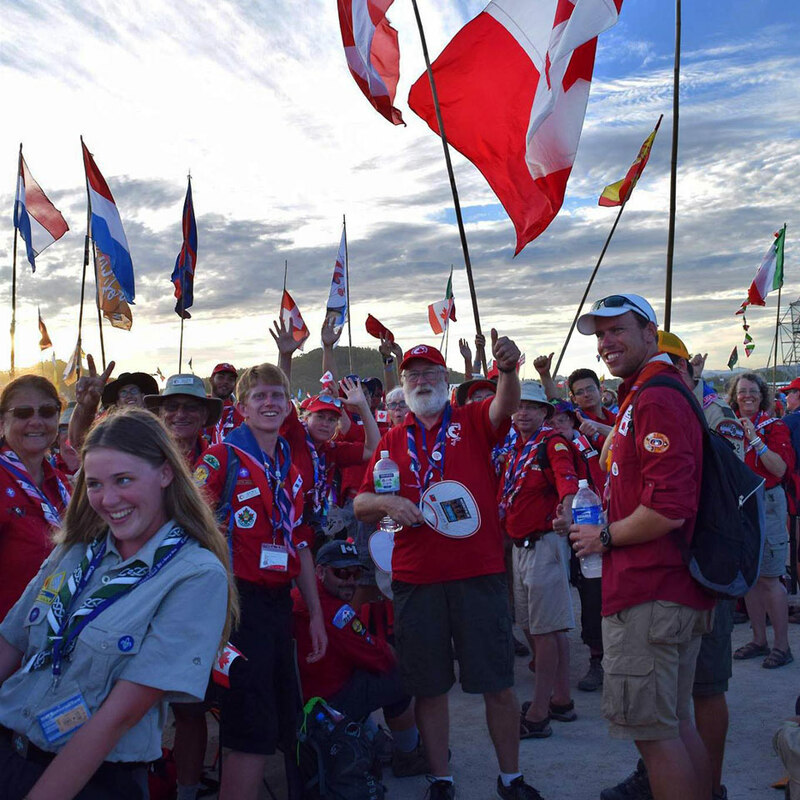 At the 24th World Scout Jamboree (WSJ 19’), set to take place next year in West Virginia, USA, there are a couple of very important factors that can—and will—affect your experience. Be prepared for your WSJ 19’ adventure and don’t miss a step in planning your trip with these helpful tips in mind! The first and most important step by far toward attending WSJ 19’ is fundraising and registration. WSJ 19’ is many things, including expensive. To join the adventure, $4,100 is needed to fly to the jamboree and cover all costs for the 10-day-long event, including things like your tent, food and activities. Despite the price of the jamboree, I guarantee it will be the experience of a lifetime! Most Groups fundraise for 1-3 years before the event starts, to afford attendance. Fuel your adventure with Scout Popcorn! Although the fundraising campaign runs once a year, it is still a brilliant way to fundraise because your Group gets much of the sale value from the popcorn. Use canadahelps.org to fundraise online. This is a great way to get the word out and ask for contributions, without going door to door. Going door to door with your Group may be a traditional method, but it’s still effective today. Be sure to check out these Safe Scouting tips before knocking on doors. While fundraising, don’t forget to sign up for the jamboree! Go online and follow the sign-up instructions. When doing this, it is important to put in your Group registration number so that you are registered as part of a Group and not as an individual, otherwise you will be placed with a random group. Great start, you’re registered! Now it’s time to plan and pack. The nearest mountain to the WSJ 19’ campgrounds is Mount Hope, which generally experiences weather between 17-28 Celsius in late July to early August—the dates during which the jamboree will be taking place. Although this is the topical forecast, stay up to date with weather well before the event. Badges and Canadian swag—as many as you can fit in your bag for trading with international Scouts! You’re ready to go! Make sure that you have all necessary travel documents (I.E. passport, boarding pass, Nexus Card) and keep them safe throughout the trip. I recommend keeping all of these documents in a waterproof container in the bottom of you day bag while travelling, and during the jamboree place them under your sleeping mat to ensure they are not lost or stolen. Also, check in to your flight the day before to eliminate any delay at the airport, and always give yourself an extra 1-1.5 hours to travel when heading to catch your flight. You made it! Every day at WSJ 19’, you will get to spend 3-6 hours doing planned activities (typically 2 per day), and so many others that are not planned! While the planned activities list is yet to be published, activities will likely include hiking, kayaking, mountain biking, and so much more. During my attendance at 2 other jamborees the most memorable experiences have been trading, interaction between Groups and developing new skills. At former jamborees, I left the camp with hundreds of badges from around the globe. I also went to other Group camps for meals, or hosted Groups at mine, to socialize and build international bridges; I gained some friends who I may never meet again but formed devoted friendships with regardless. At my last jamboree I even learned how to scuba dive and taught another Scout how to tie a bowline knot. 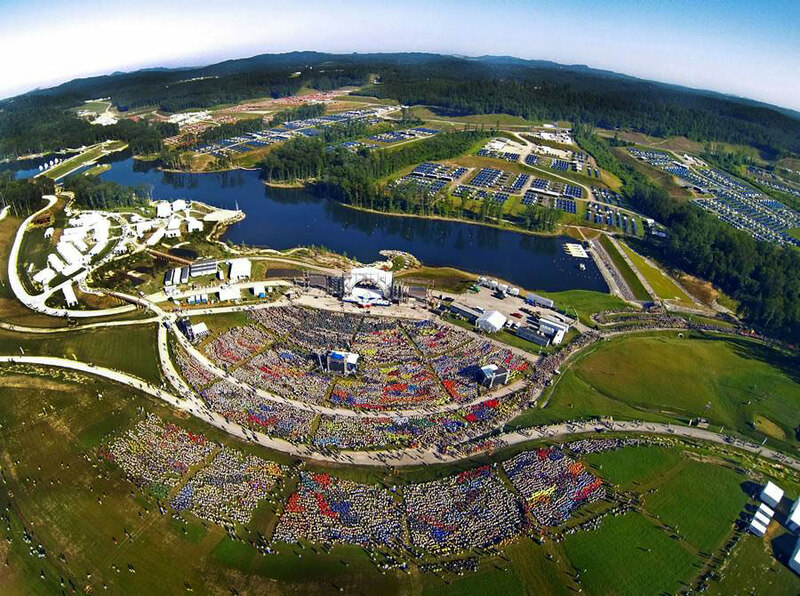 While you will make your own memories at WSJ 19’, you are guaranteed the opportunity to try countless adventures and meet thousands of Scouting youth—the camp is essentially a small city for the duration of the jamboree! Every jamboree is different, but that’s what makes them amazing.